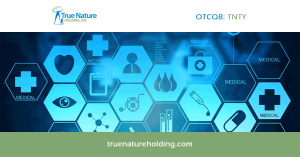 Who is True Nature Holding, Inc. (OTCQB: TNTY)? 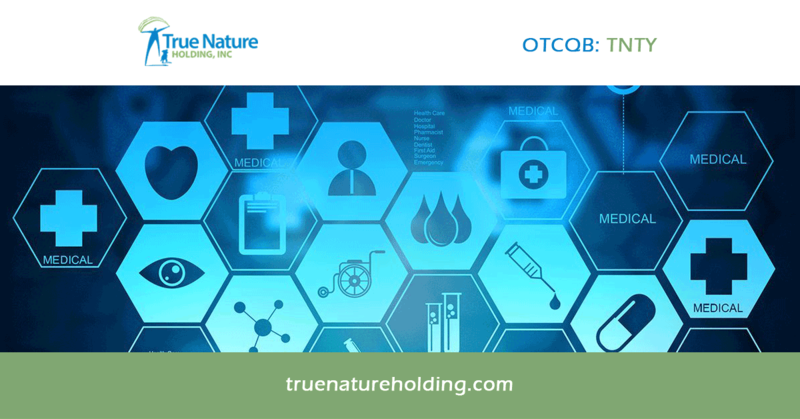 True Nature is an emerging growth public company that continues to refine its strategy and focus in the healthcare information technology (IT) domain to deliver solutions and services that are transformational in addressing the changes and unique requirements of the healthcare ecosystem. Some market shift include value-based care, population health, and consumerism in healthcare. TNTY is driven to create shareholder value by developing and acquiring innovative technology-based solutions to improve healthcare and outcomes. True Nature Holding believes it can help reduce the cost of healthcare while helping improve the quality of care and lives of consumers. Going forward, TNTY has shifted focus toward providing technology that benefits both Human and Veterinarian care using Telehealth and Telemedicine Solutions. 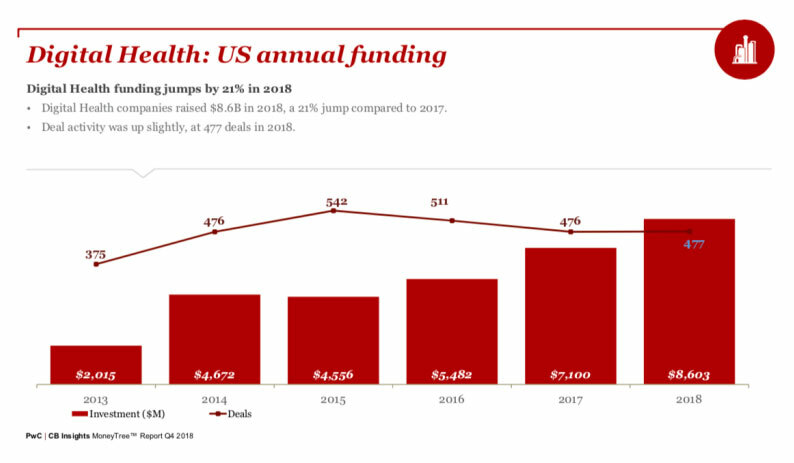 As reported in GeekWire investments in Digital Health jumped 21% In 2018 hitting an all-time high of $8.6B. Wallstreet believes growth in Digital Health will continue as firms moving from raising funds to delivering solutions on a greater scale. The three largest Digital Health deals accumulatively raised $1.2B and have a cap value of over $10B. The greatest opportunity are still to be realized with over 50% of the deals closed were in seed rounds and Series A rounds. 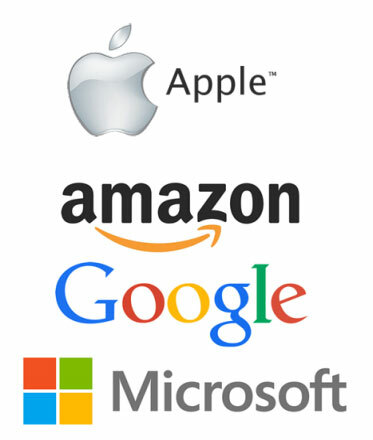 Apple, Amazon, Google and Microsoft are spending billions in the healthcare vertical on infrastructure, devices, services, integration, delivery and consumer and provider experience. To deliver on their vision of healthcare each of these giants will be partnering with supporting firm to deliver solutions and IT-enabled services on their behalf. We currently have key relationships with each and are looking to expand these relationships to be a keep partner with each in different areas. By way of these partnerships allows us the ability to be nimble and adjust our acquisition targets to leverage our relationships to provide a wider range of solutions and IT-enabled services that support their healthcare missions and visons and ours as a key business partner. True Nature targets early-to mid-stage investment opportunities that align with our overall investment focus and strategy. We strive to add value to the investment and align the investment with our other portfolio companies. This allows us to realize the greatest operational synergies while leveraging our portfolio for investment performance and optimizing shareholder value.